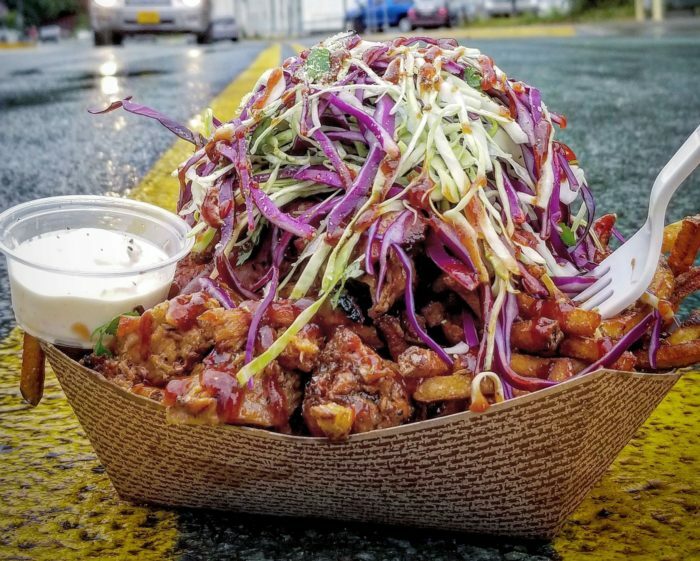 This iconic purple food truck in Alaska’s Capitol City has been reigning supreme since 2014. 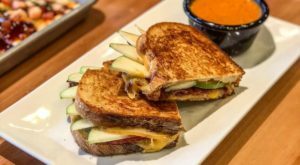 They serve up hearty portions of hot, saucy foods that you can eat without a fork in the Juneau drizzle. 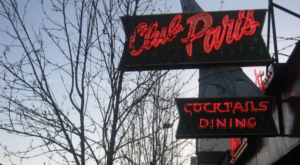 The acclaimed hamburgers are the star of the menu, with a smattering of other options and sensational daily specials. 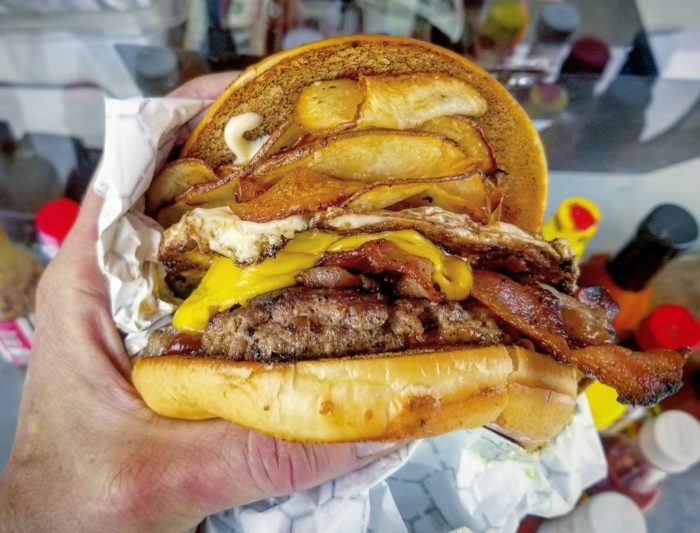 They were voted best burger for 2018 in the reader’s poll by the local newspaper, The Juneau Empire. 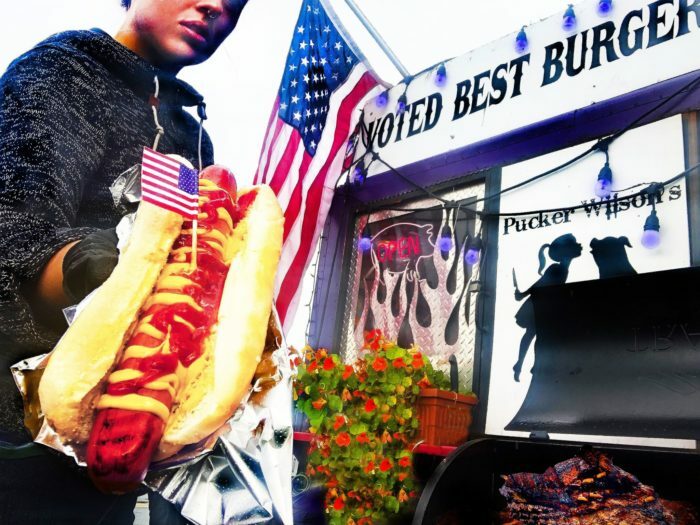 They were also visited by Guy Fieri and have been listed as serving Alaska’s best burger on national rankings since their debut. 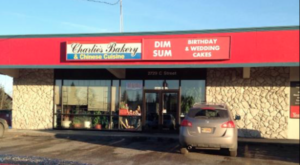 They have two locations: one downtown and one out in the Valley. 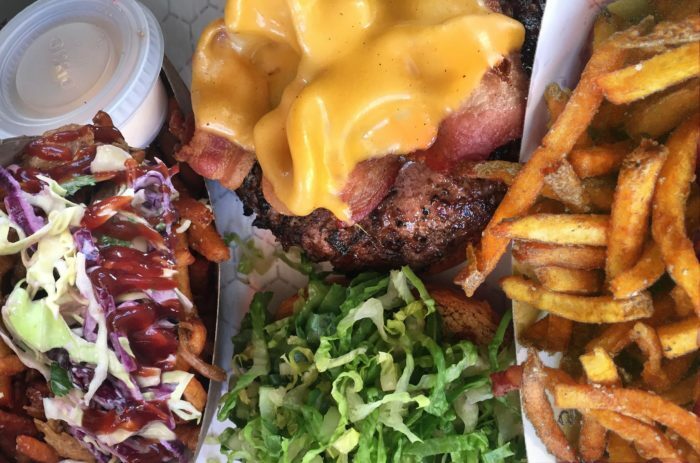 Wherever you find their tasty burgers, you’ll agree that it’s the best burger in Alaska. 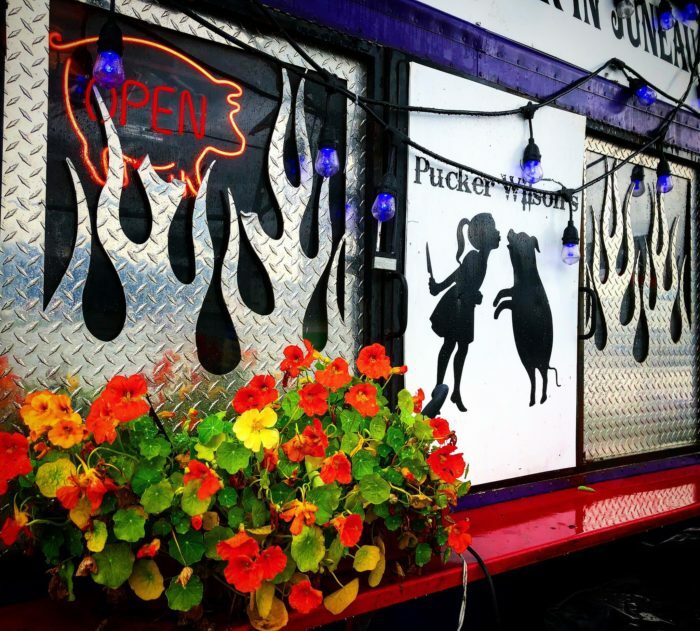 Monday thru Saturday 11 A.M. – 2 P.M.
Monday thru Saturday 11 A.M. – 7:30 P.M.
Pucker Wilson's is a Juneau favorite featuring fast, delicious and affordable eating with your hands. Don't worry, they'll give you lots of napkins for their saucy creations. Voted "Best Burger in Juneau" by the locals, the Husky Dawson is the one: fresh ground chuck grilled with American cheese, pickles, lettuce and the house special Pucker sauce. Their sunny, fully functional mobile kitchen is constantly in motion with grilling, prepping, and smoking meats for the phenomenal specials. Thick-cut bacon and cheesy onion rings are available to add some crunch to your burger. Add a side of their hand-cut french fries for the full package. The Barry Diller is a breakfast burger designed for modern living with potato, egg, and bacon. If you're getting a breakfast burger at 11 AM, it's probably the perfect thing for you. 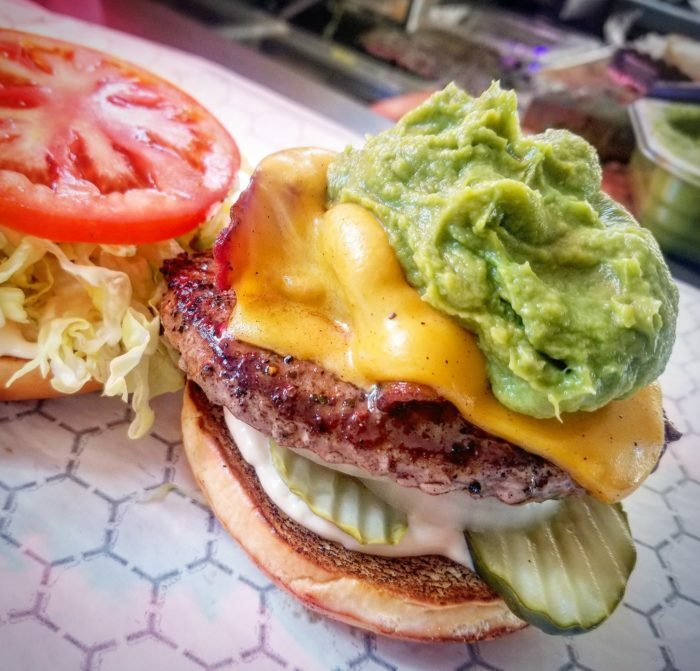 The ABC Burger adds avocado, bacon, and cheddar to the classic for a truly delicious burger. 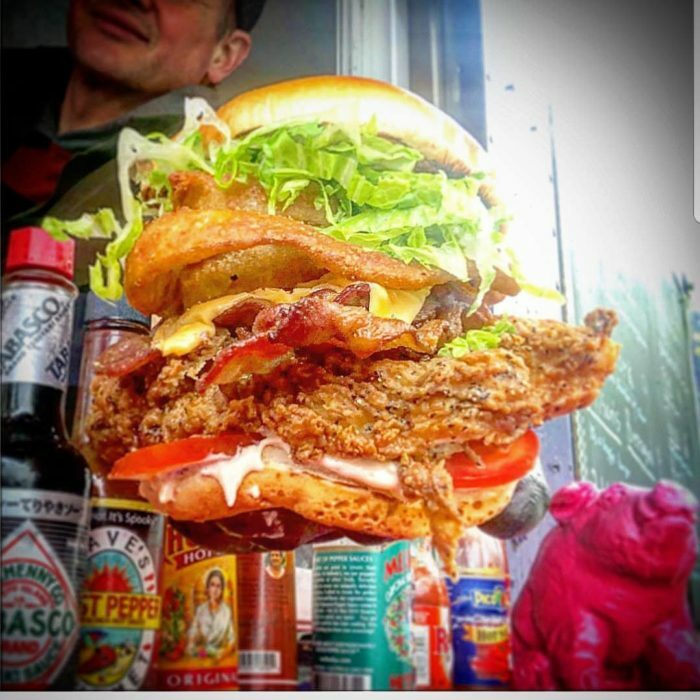 For those who want a chicken Husky Dawson, they whip up buttermilk fried chicken and serve it on a toasted bun with their tarragon Ranch. It's to-die-for! The Cowboy Sundae has pulled pork, fries, coleslaw and sauce. This is one of the few dishes they serve with a fork, Dig into the pile of hot goodness for a unique take on a classic. 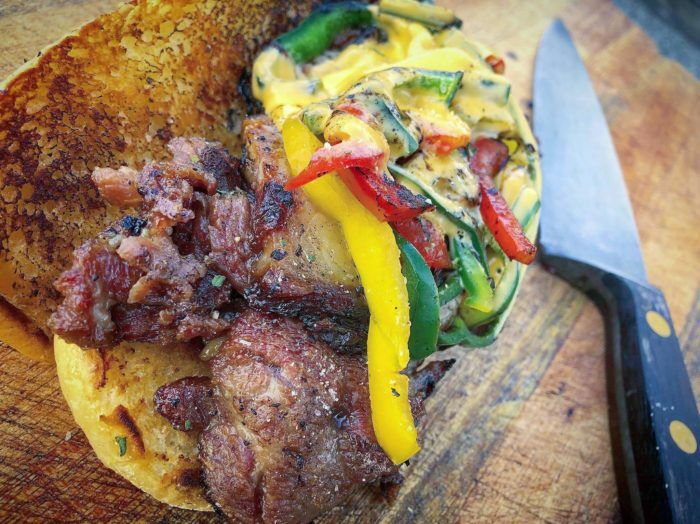 This meat-loving kitchen is constantly smoking up delicacies for daily specials like this Tri-tip Philly Cheesesteak. Hurry down when you see the new delights listed or they are sure to sell-out. 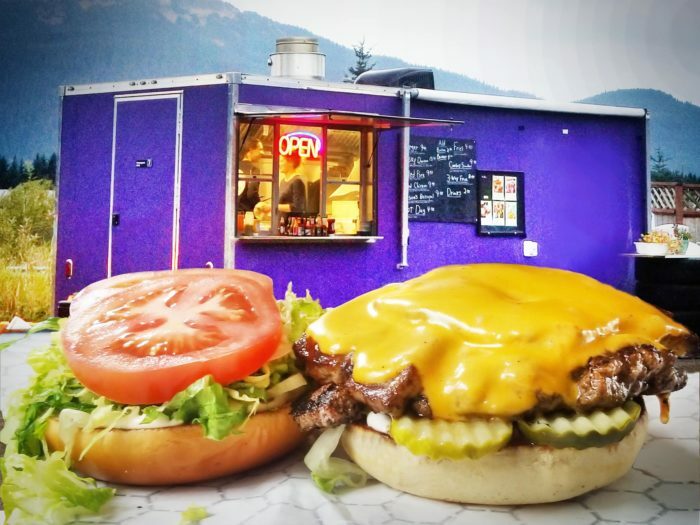 Visit either location of Pucker Wilson's for the best burger in Juneau, and you won't be disappointed. 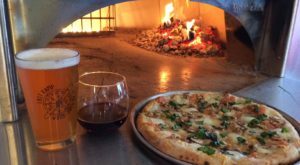 This tasty, filling cuisine will warm you up on a chilly Juneau afternoon. Here are the Juneau Empire Readers’ Choice Awards Winners 2018. If you have a major appetite, The Enormous Cheeseburger That’s Nearly As Big As Alaska is for you. 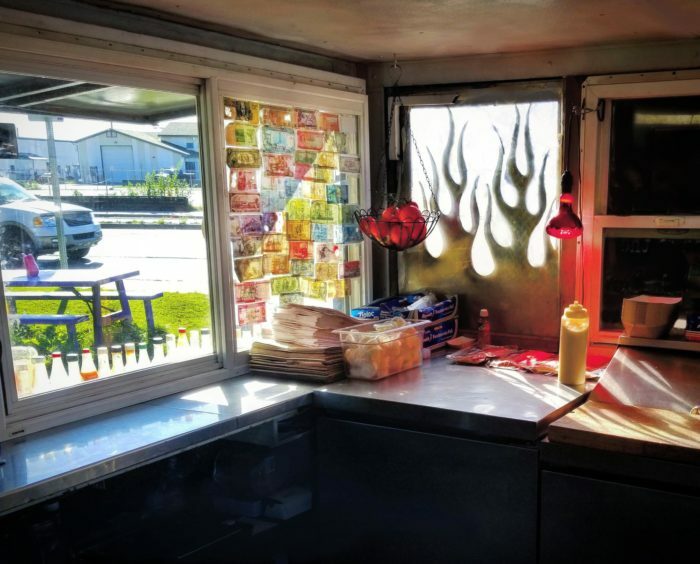 And if you love classic burger stop charm, This Tiny Burger Shack In Alaska Is Almost Life-Changing. Have you been to Pucker Wilson’s? Tell me about it in the comments below.